Darewise Entertainment have finally let us have a peek at their new MMO, codenamed Project C.
Project C is being spearheaded by game designer Randy Smith, who worked extensively on the Thief series, and art director Viktor Antonov, who has worked on games such as Half-Life 2 and Dishonoured. Check out our list of the best MMORPGs on PC. 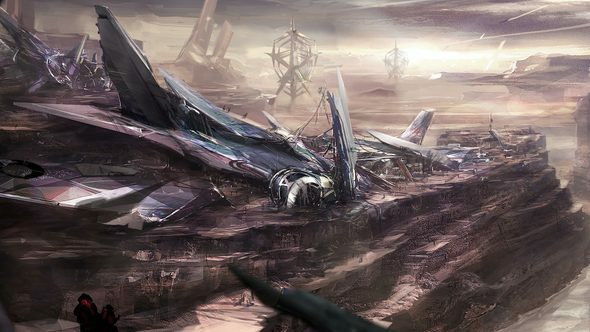 We still don’t know much about the sci-fi MMO, but new images give us a glimpse of the dystopian, futuristic world we will eventually inhabit. 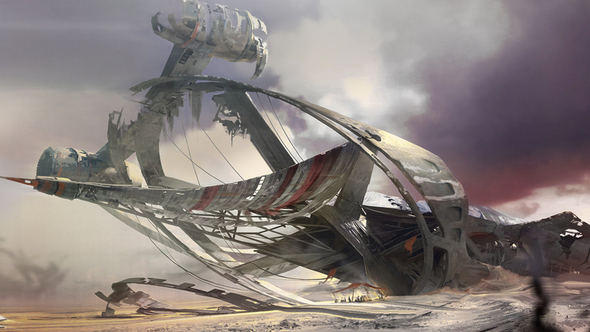 The concept art for Project C fits with the steampunk-style work Antonov is best known for, suggesting a sci-fi MMO darker in tone than the likes Warframe and Star Trek: Online. It is likely to be some time before we see Project C in all its glory, considering the game is yet to have an official name nevermind a release date.